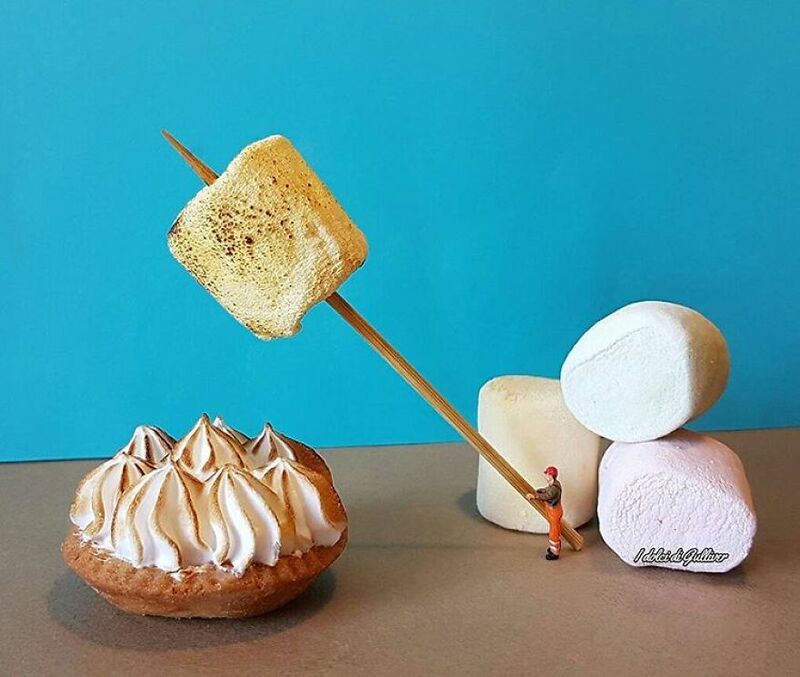 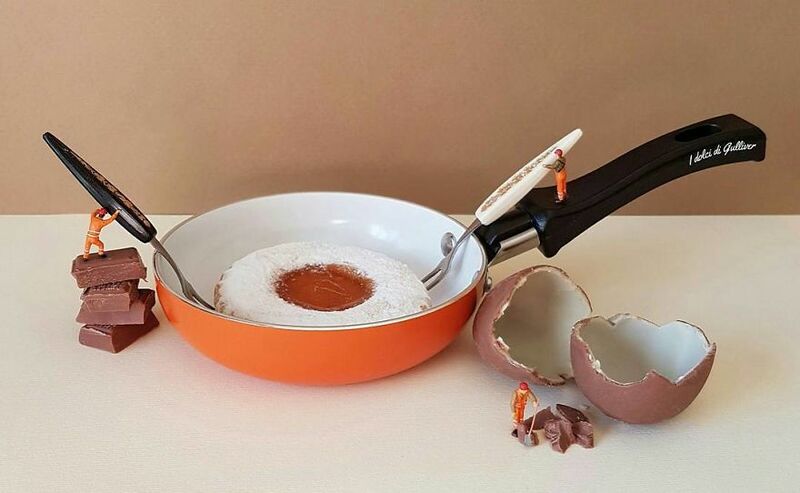 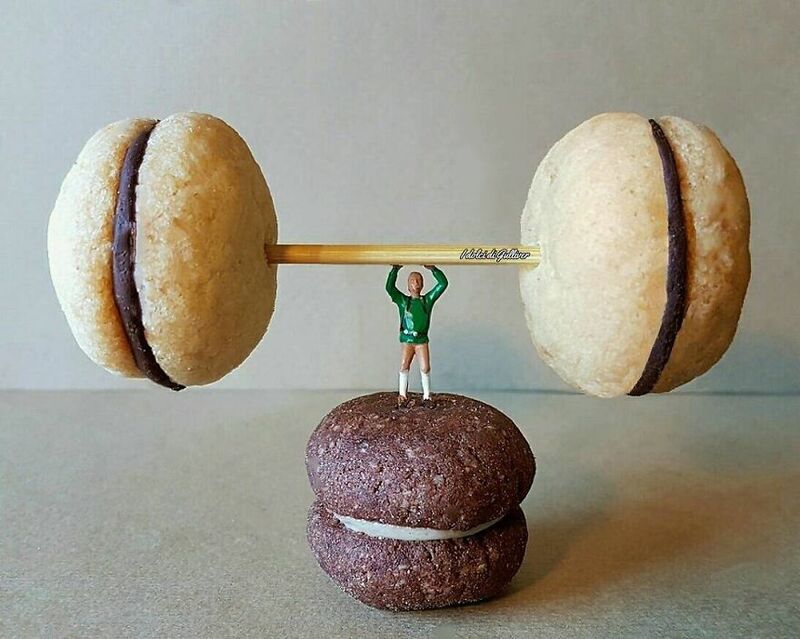 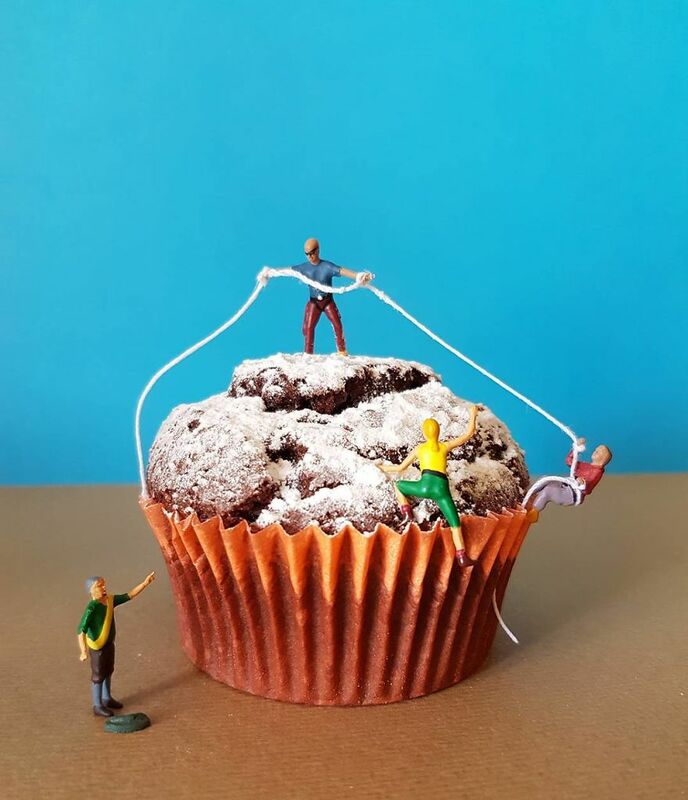 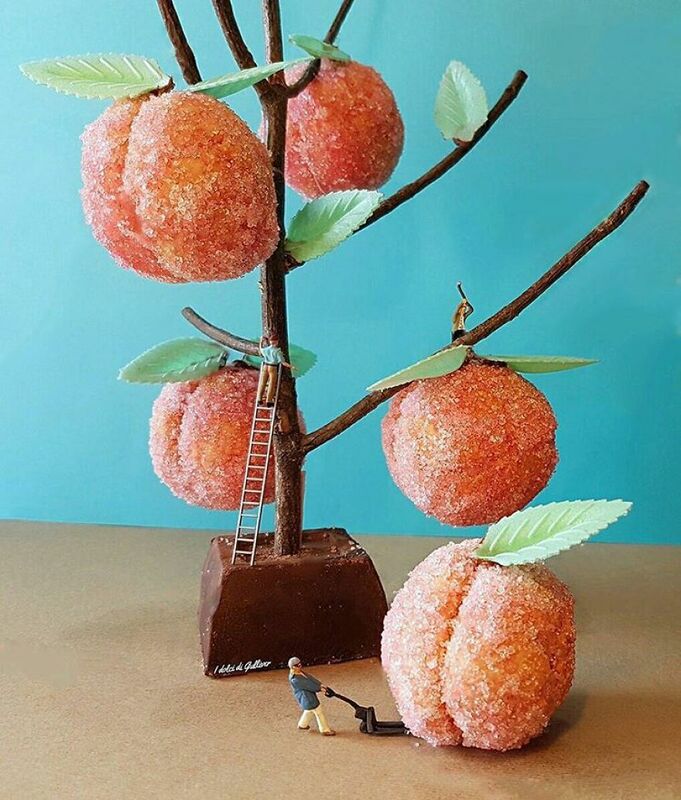 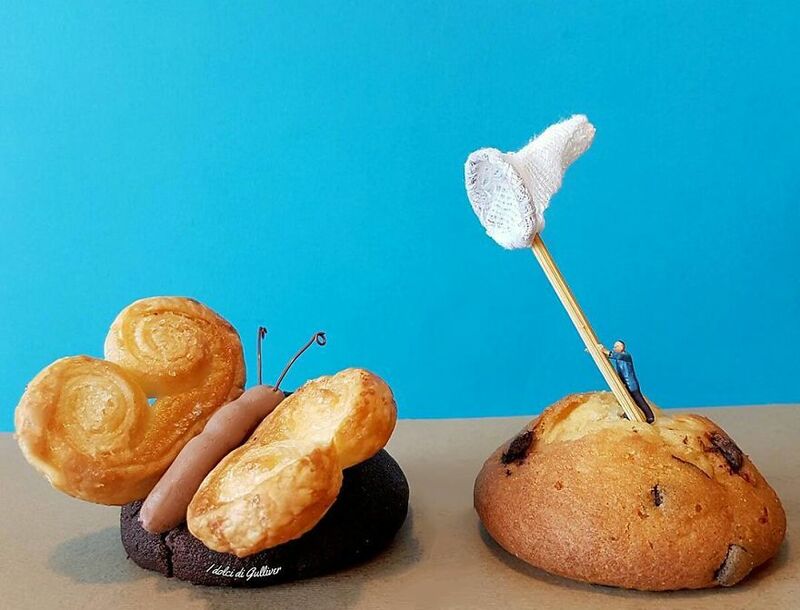 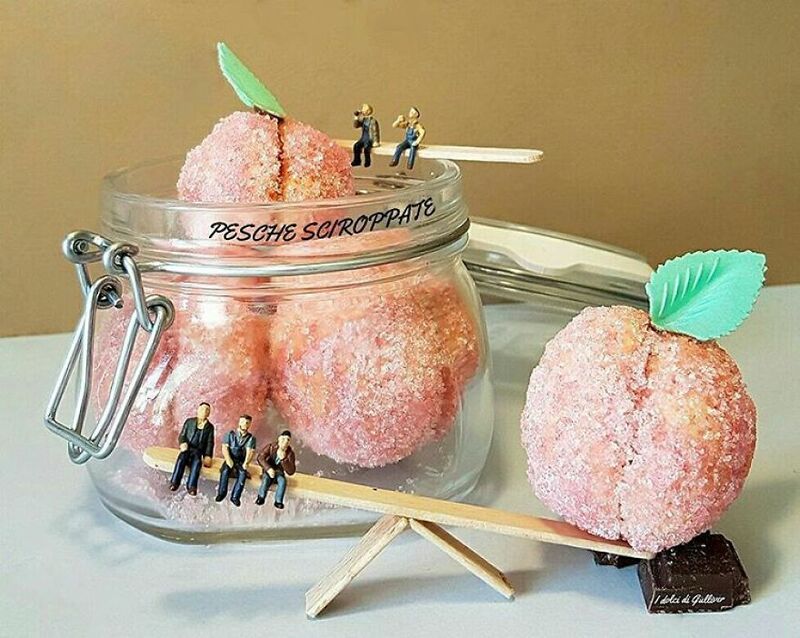 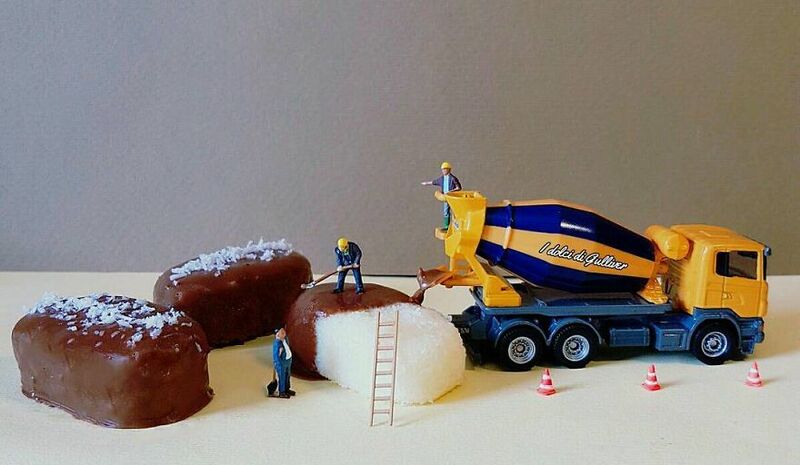 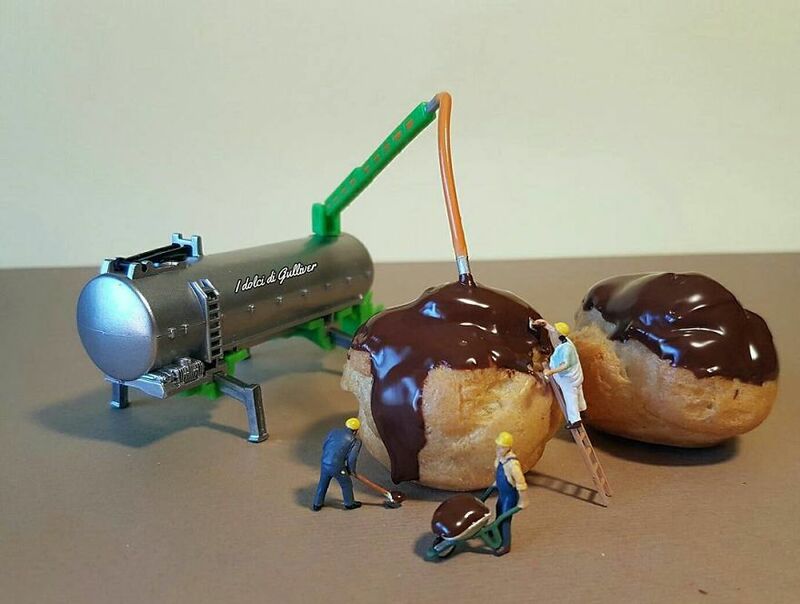 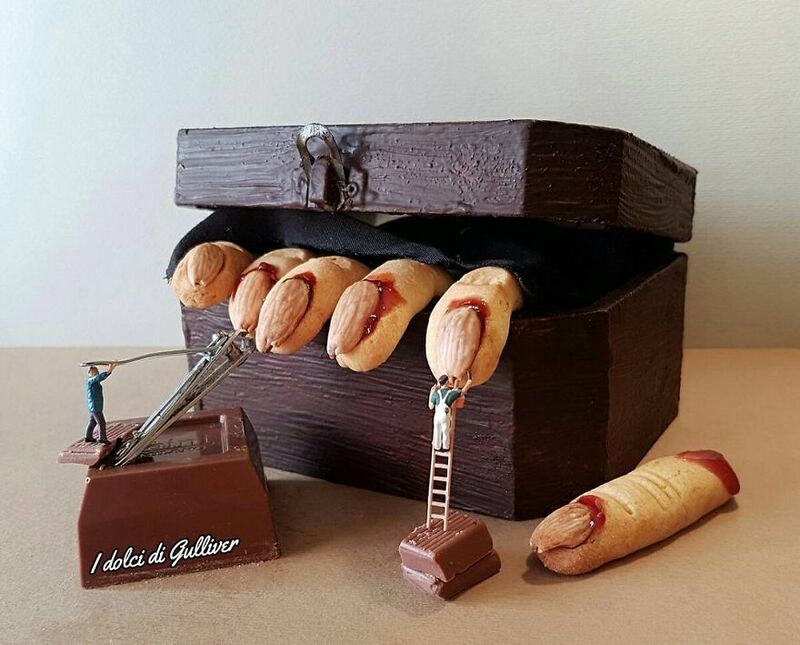 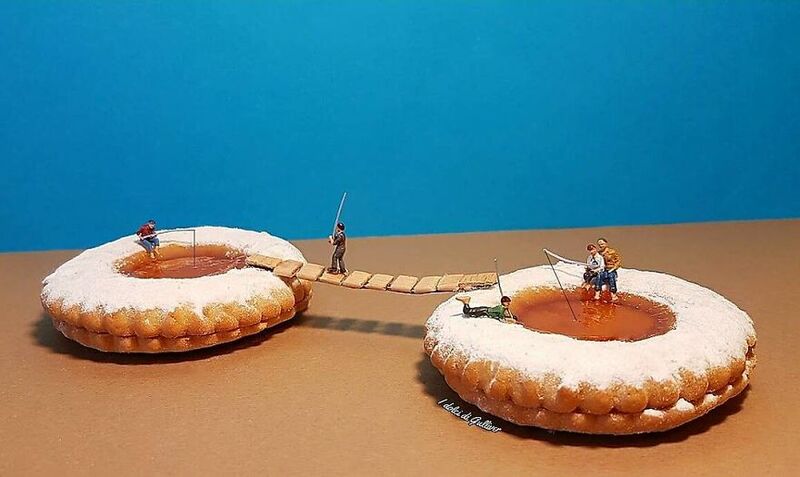 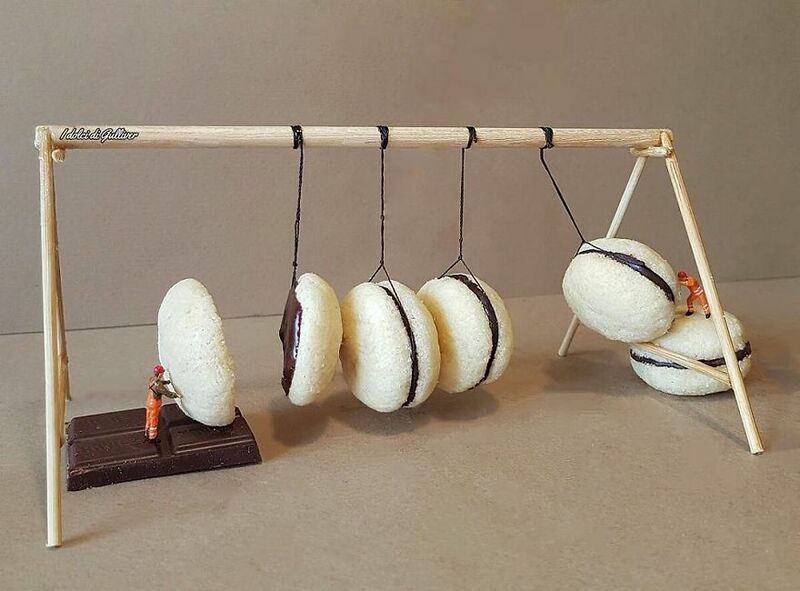 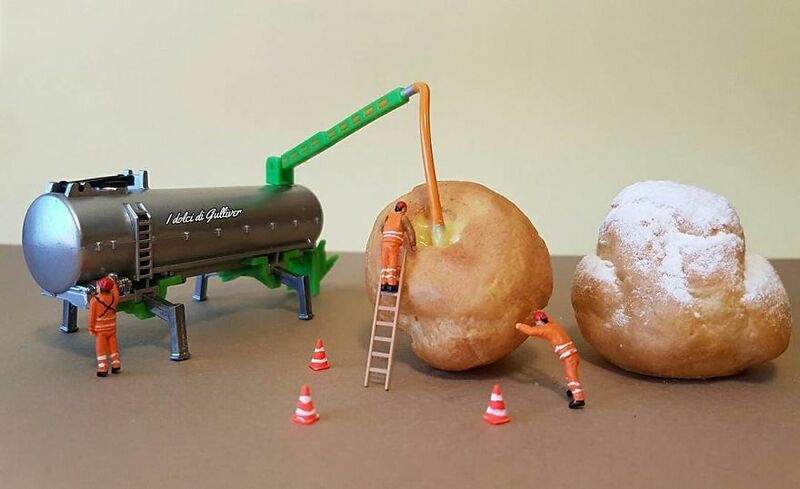 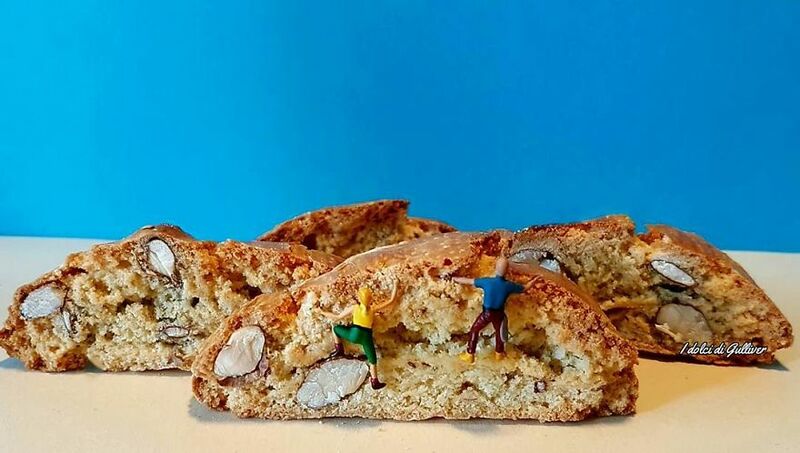 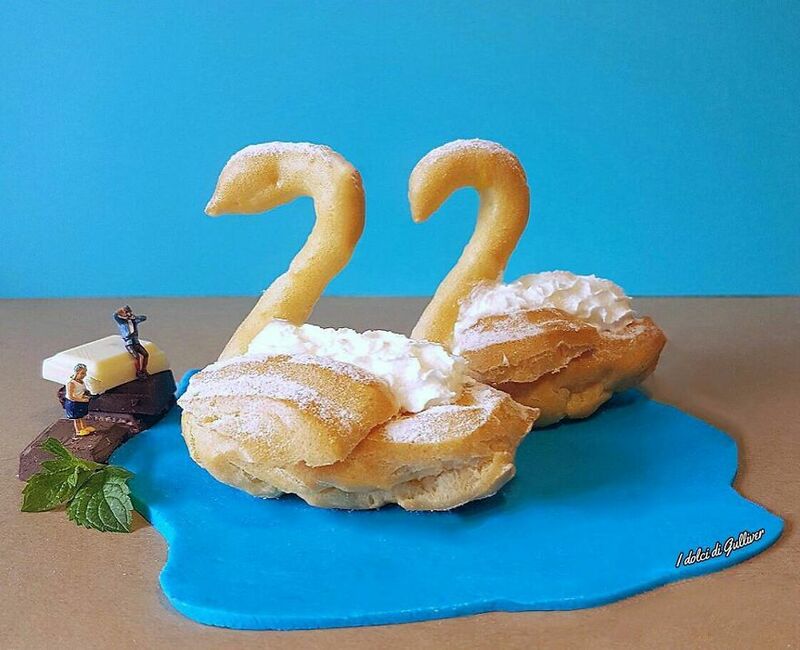 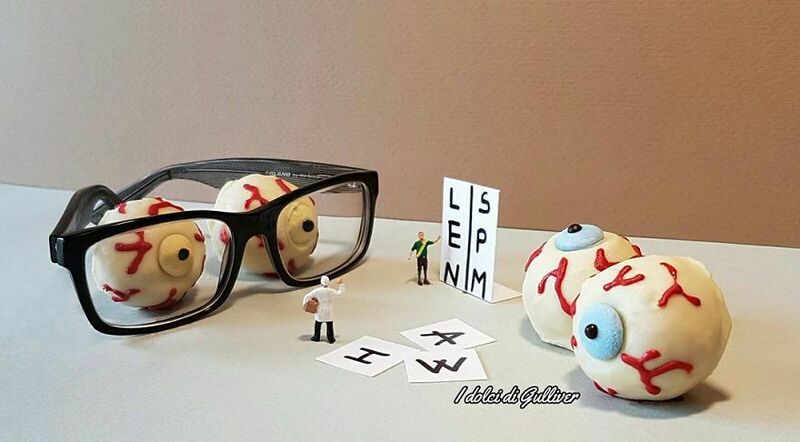 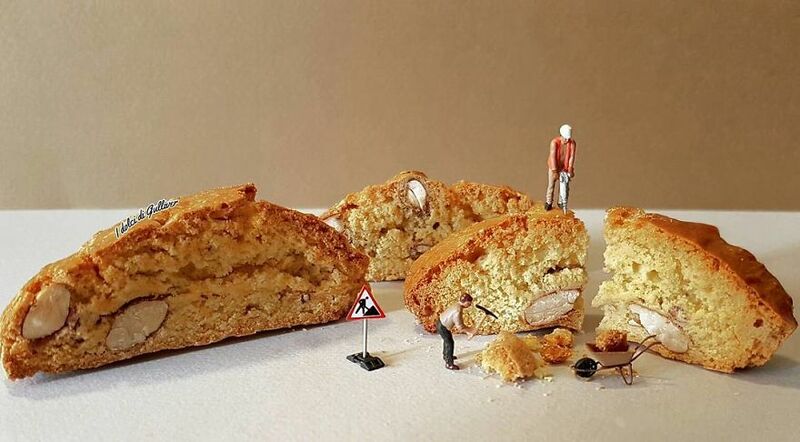 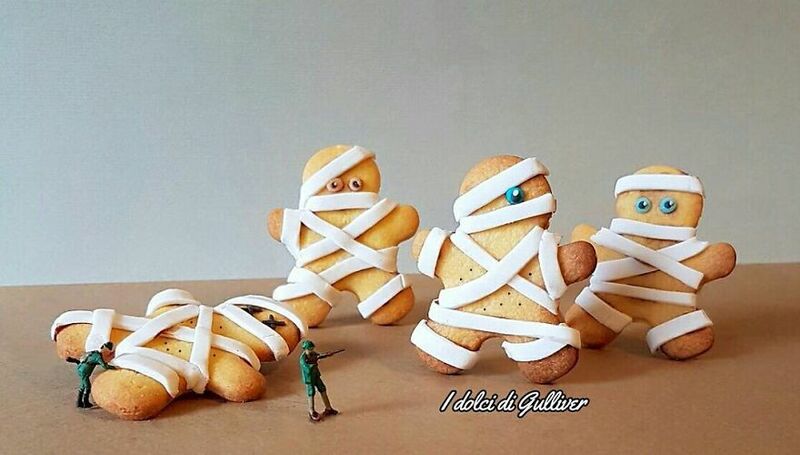 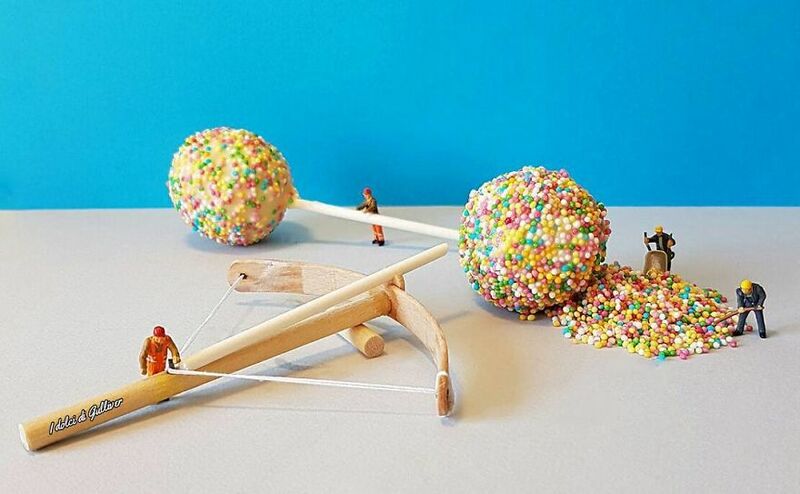 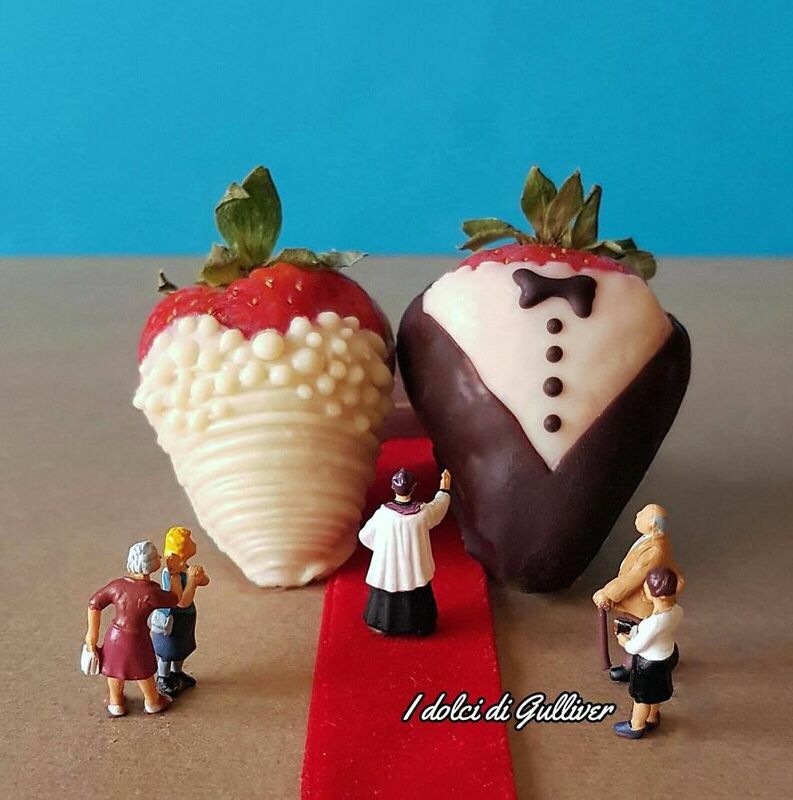 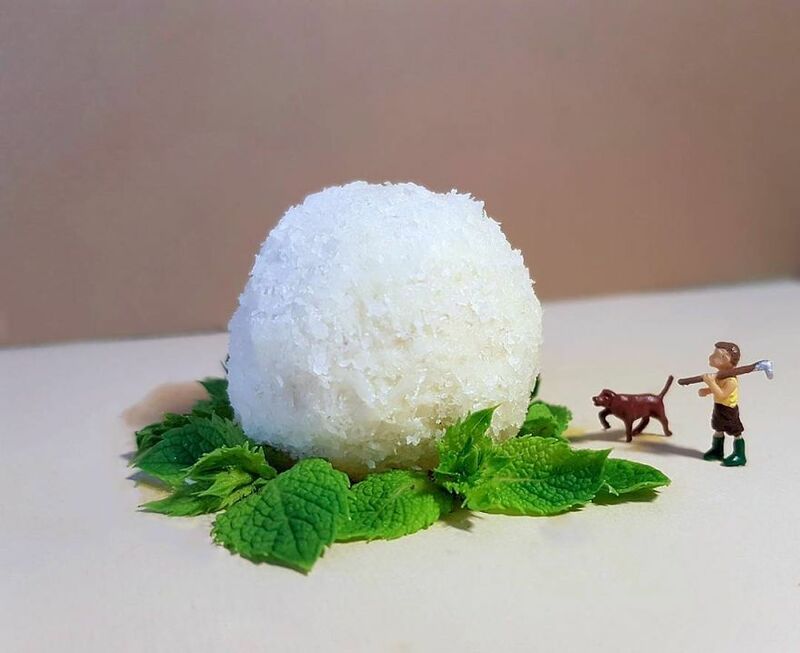 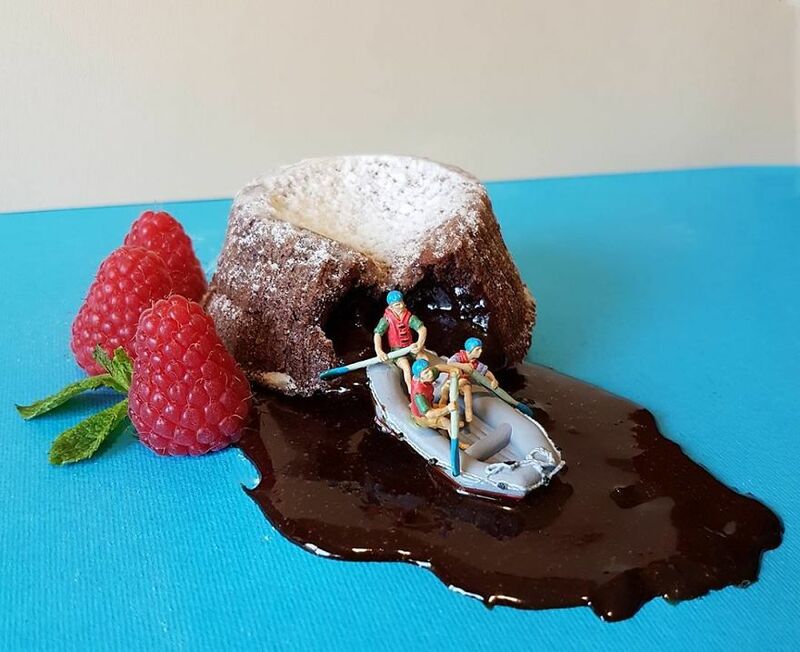 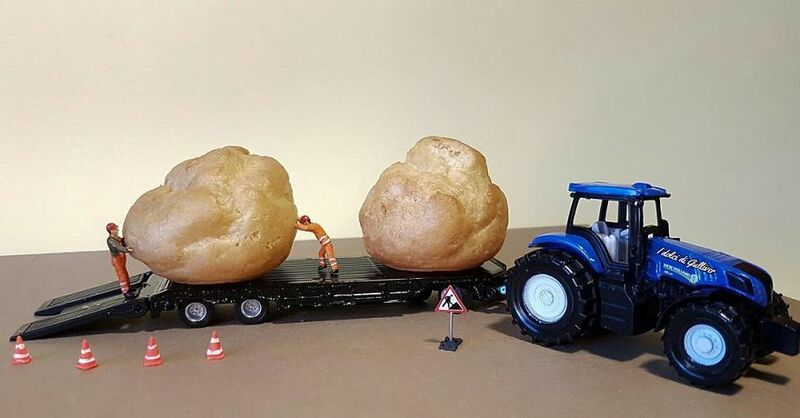 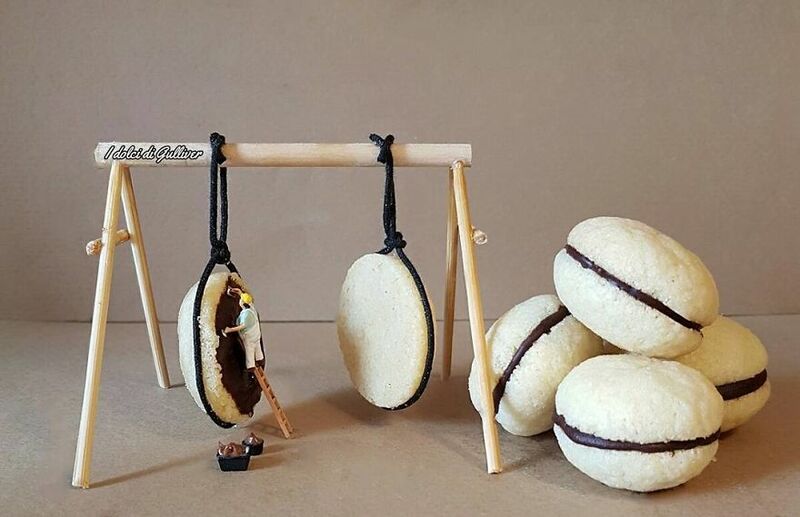 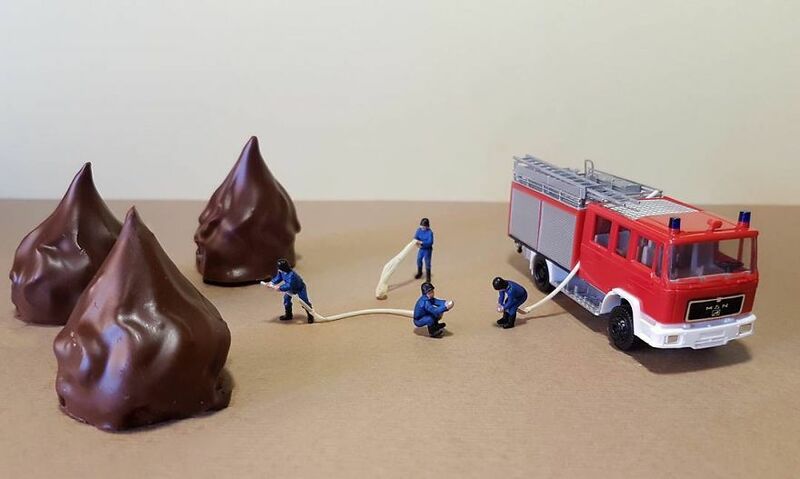 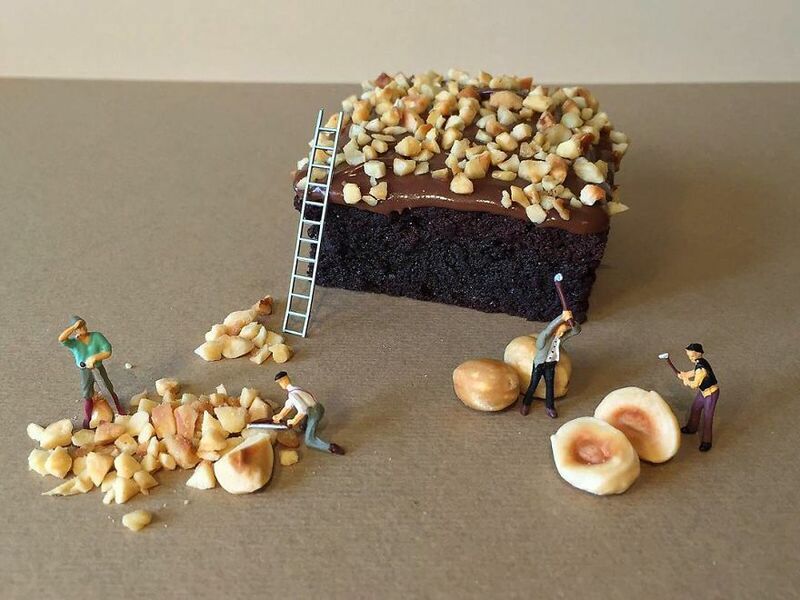 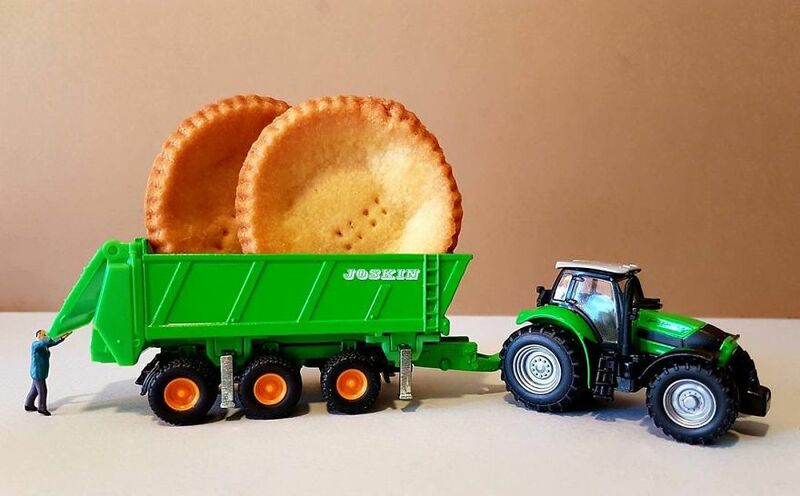 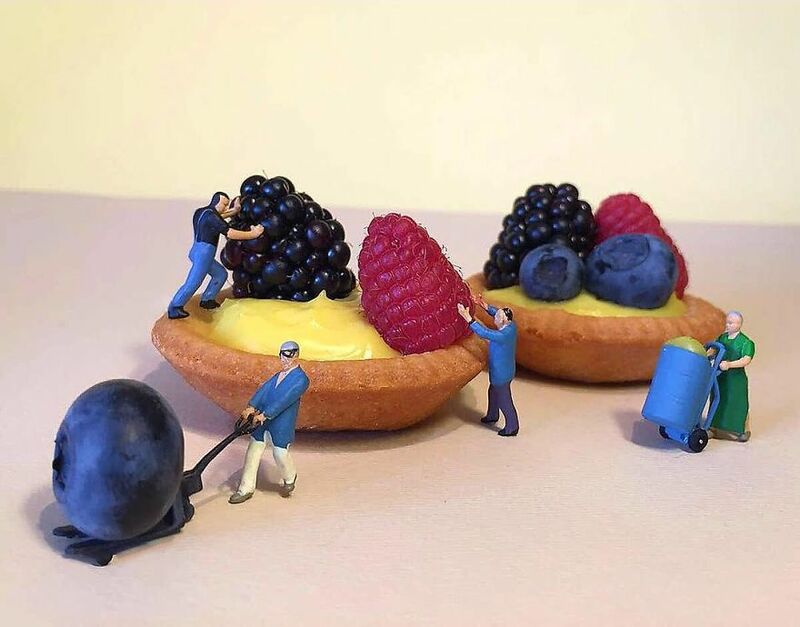 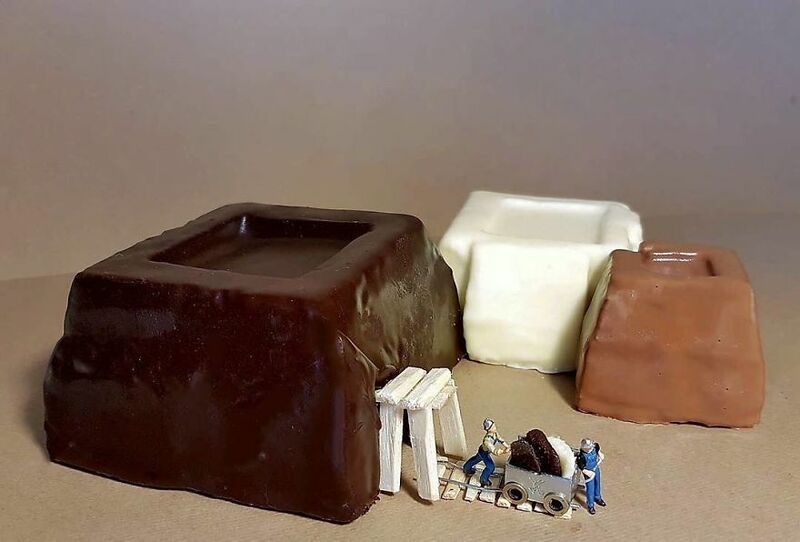 Matteo Stucchi is a pastry chef from Monza, Italy, who builds playful tasty-looking worlds using only desserts and and fills them with little figurines. 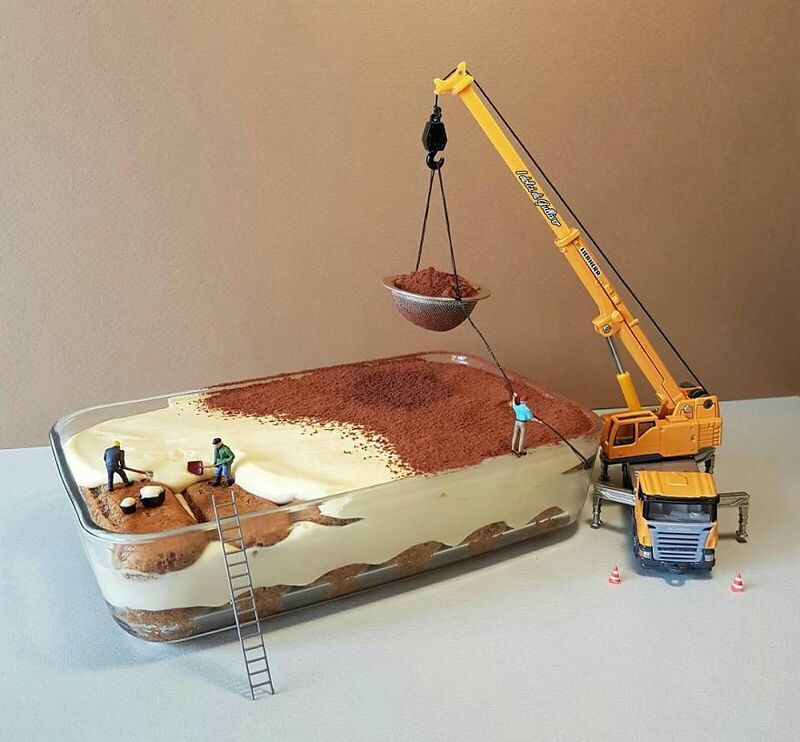 “A dessert’s looks is just as important as its taste,” says Matteo and we couldn’t agree more. 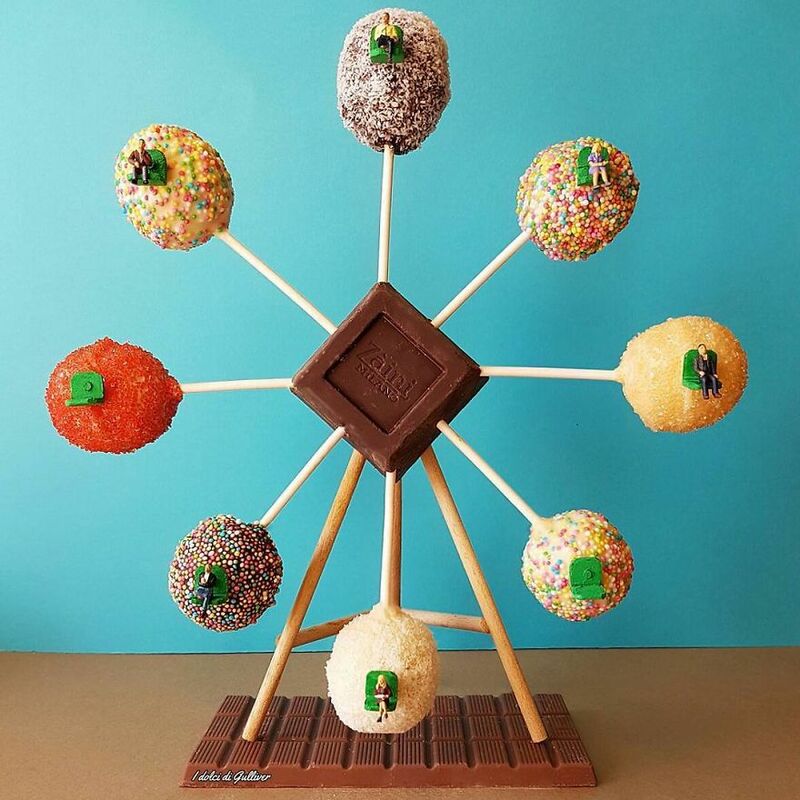 Baked brownies become mining sites, cake pops turn into a Ferris wheel – there’s no limit to his wild imagination. 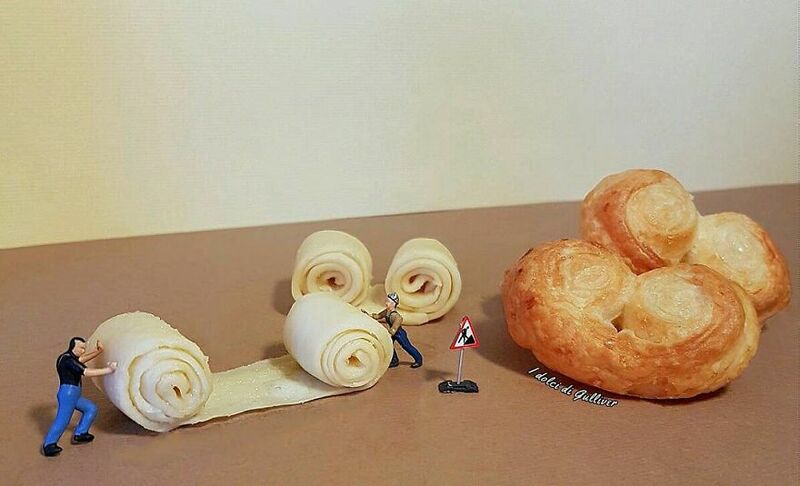 The only thing that comes close to his creativity is his patience. 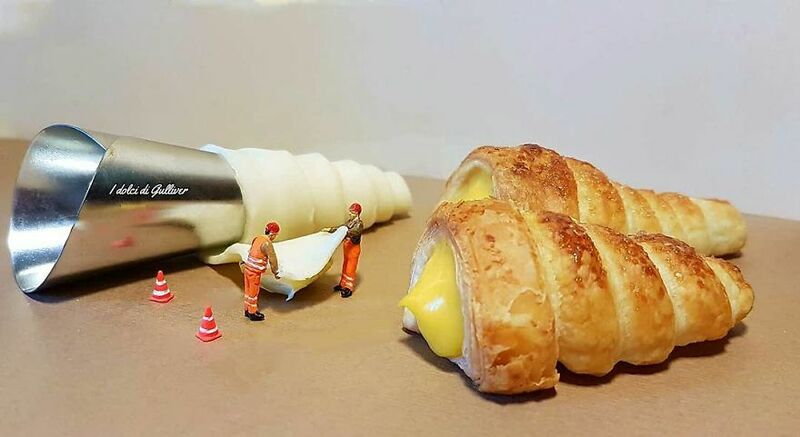 The attention he gives to every detail is just amazing. 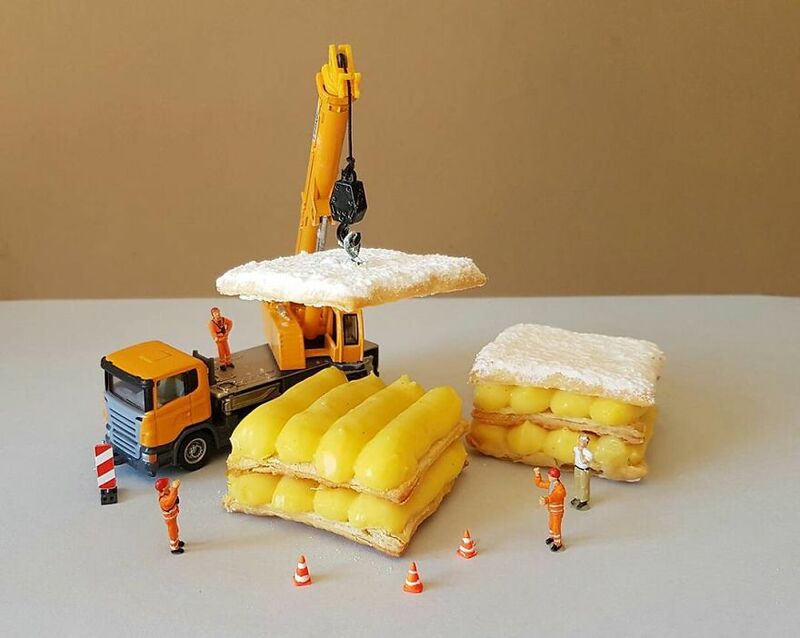 His efforts didn’t go unnoticed. 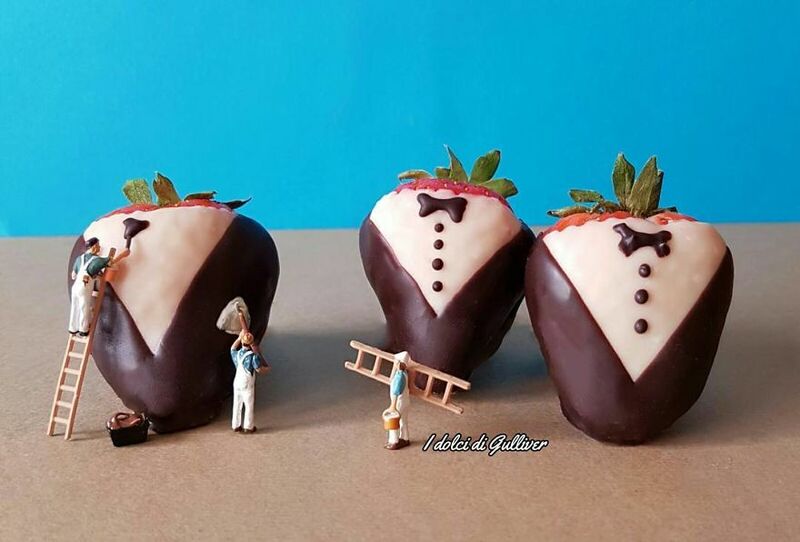 In just a couple of months he reached 35,000 followers and the number of sweet tooths is constantly growing.